For a lot of bicycles, are inseparable from the maintenance of this link.Only their correct maintenance, the performance of the bicycle will be always maintained.The rider’s riding experience will also be improved. 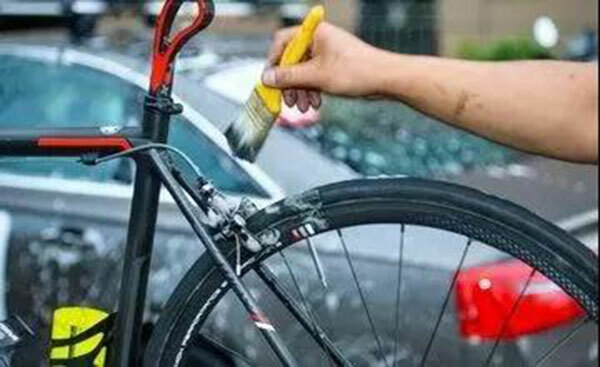 Many cyclists may feel that bike maintenance is nothing more than surface cleaning.Not really. 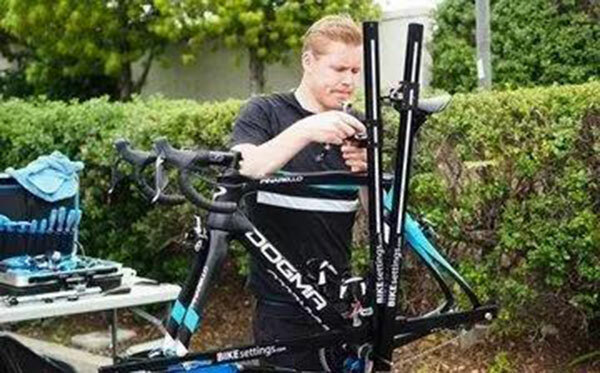 The maintenance of a bicycles is not just about cleaning the surface.Only when you know the bicycle maintenance knowledge, the performance of the bicycles will be maintained. So in peacetime, how should we carry out maintenance, can be to maintain the performance of the bicycles, or to improve the life of the bicycles?The first is lubrication, for any mechanical parts, are inseparable from lubrication. 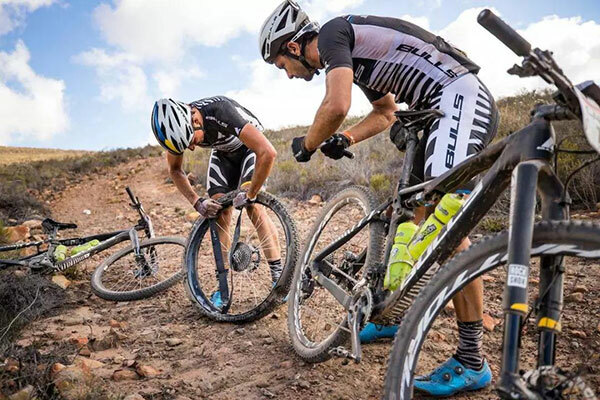 For many novices, the lubrication of the bicycles is just the lubrication of the chain.Not only the chain lubrication, but also other parts of the lubrication is required.Lubrication is the most basic bicycles maintenance, but also to maintain the life of the most basic parts of a step. 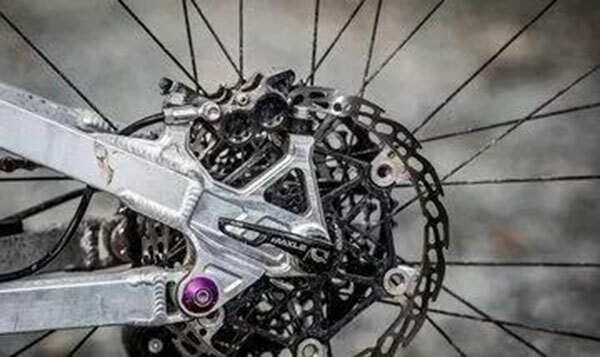 To lubricate the parts of a bicycle, we first have to find moving parts.The moving parts of a bicycle are not just chains, they are lubricated, like the wrist band and the center shaft. For different parts, the lubricating oil used is not the same.Like the wrist group these parts, are generally the use of grease maintenance.Because these often moving parts, it is necessary to reduce the relevant friction, can be to increase the life of the parts. 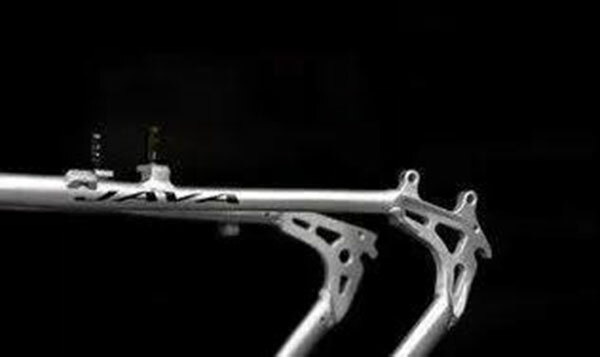 If the chain is related to the maintenance, it is to use a thinner lubricant.Because the chain is completely exposed to the outside world, if it is to use too sticky grease for maintenance.Not only will it affect the performance of the chain, but also will make the chain with a lot of dust or other impurities. There is also the replacement of grease.If like the oil pressure fork, or is the use of oil pressure disc brake rider.It is not regular replacement of oil, because the use of a long time, the purity of oil will be different degrees of decline, thus affecting the performance of oil parts. 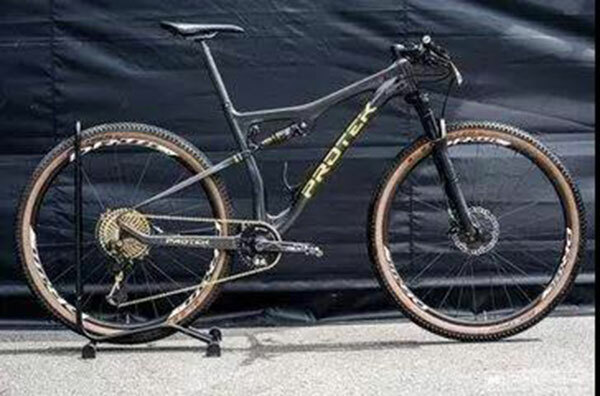 Only regular maintenance of their own bicycles, different parts of the lubrication, can be to maintain the performance of the bicycle is to extend the life of the bicycle.I hope the above has been helpful to you.